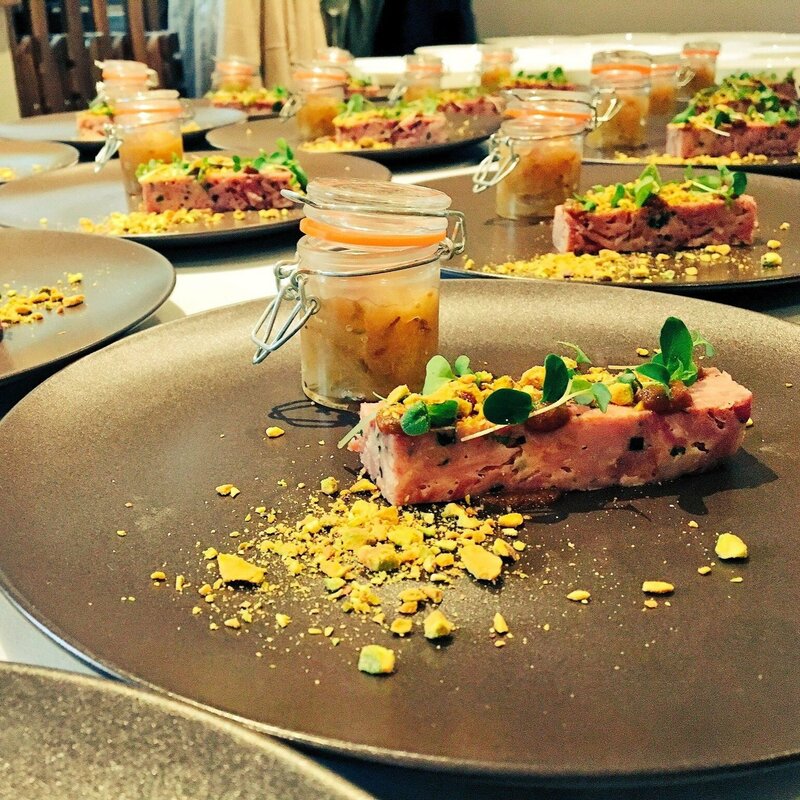 When it comes to bespoke private catering in the Cotswolds, the team at The Little Pickle are, quite frankly, the business. 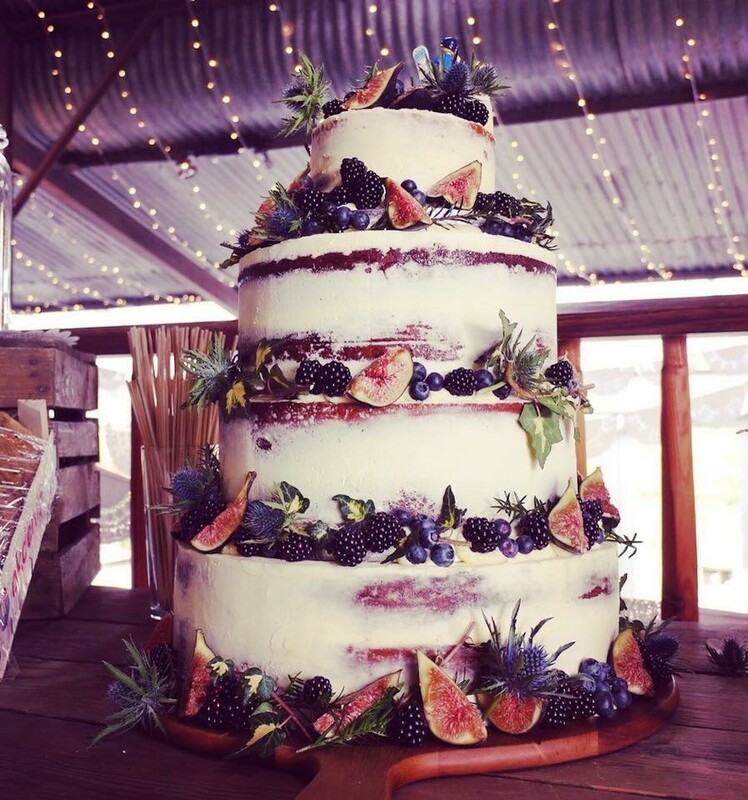 Snooped out by a Muddy Editor herself, this is the crew you need for a wedding, big celebration or private dining extravaganza. They’ll even come with you on a weekend away or holiday abroad and will organise, shop for and cook all your meals, allowing you to truly relax and enjoy your hols. Holy moly, I am there! 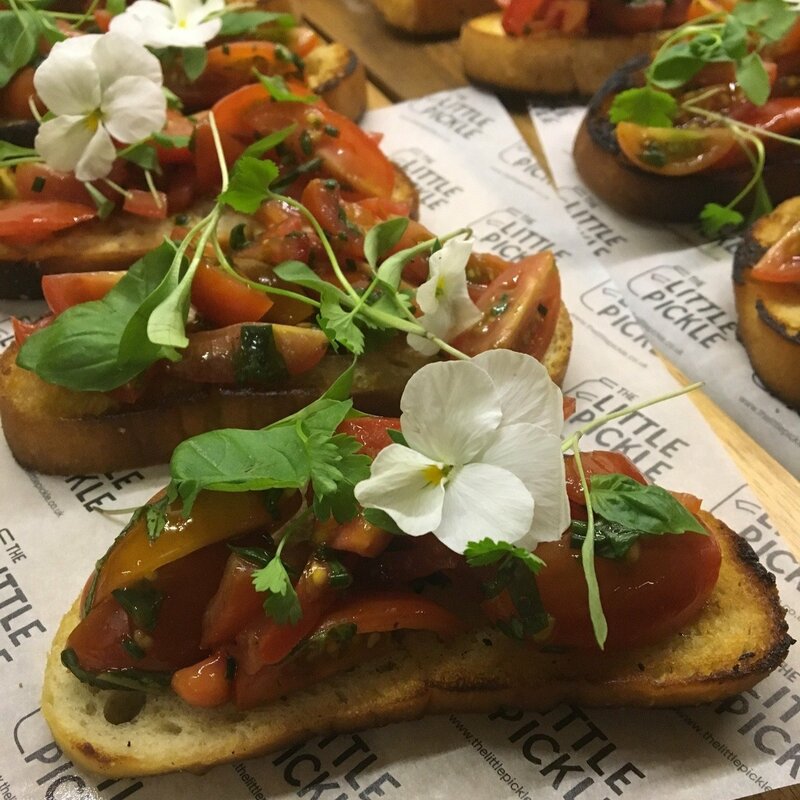 The Little Pickle was set up in 2014 by Alex and Jess, two chefs with a huge passion for great food, excellent service and…homemade pickles. 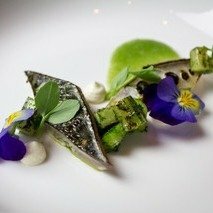 They will cater everything from a whopping wedding to a sit-down dinner for 150 to an engagement dinner for just two (fortunately she said yes! ), and are the latest in-demand, go-to duo for luxury hen parties (we’re talking smart dinners in gorgeous Cotswold cottages here, although Kiss The Bride sashes and blow-up Dream Boys are still welcome). 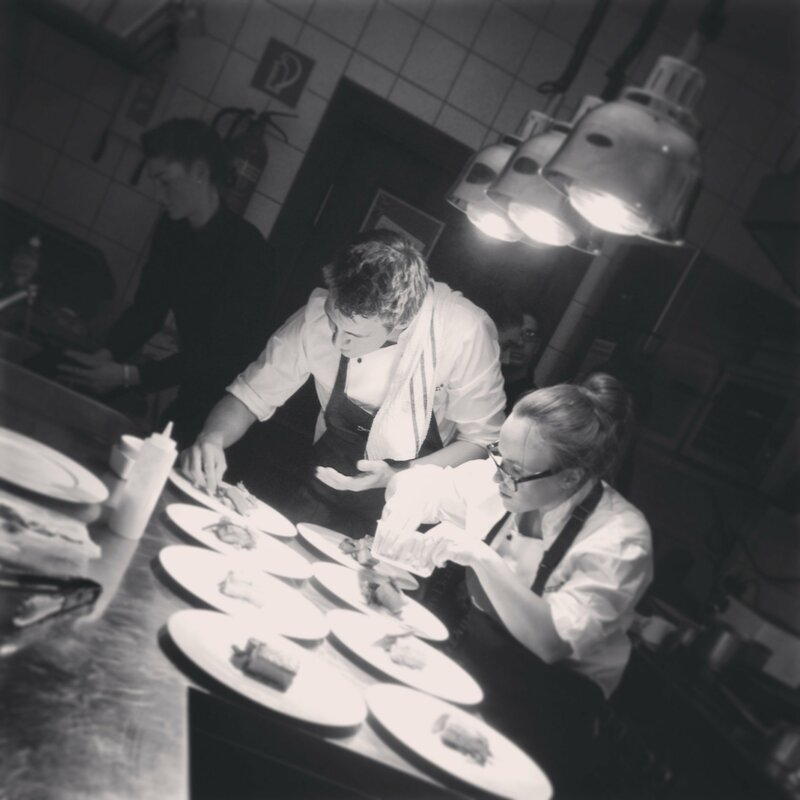 Fancy a wonderful restaurant experience in the comfort of your own home or rented holiday home? Look no further. Alex and Jess are here to create their culinary magic. Need a wedding breakfast of posh bangers and mash with onion rings à la Kate Winslet? You got it. 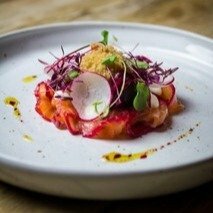 They also offer a range of pop-up dining events in the Cotswolds and further afield – watch this space for details of their next event. Love pickles and chutneys? 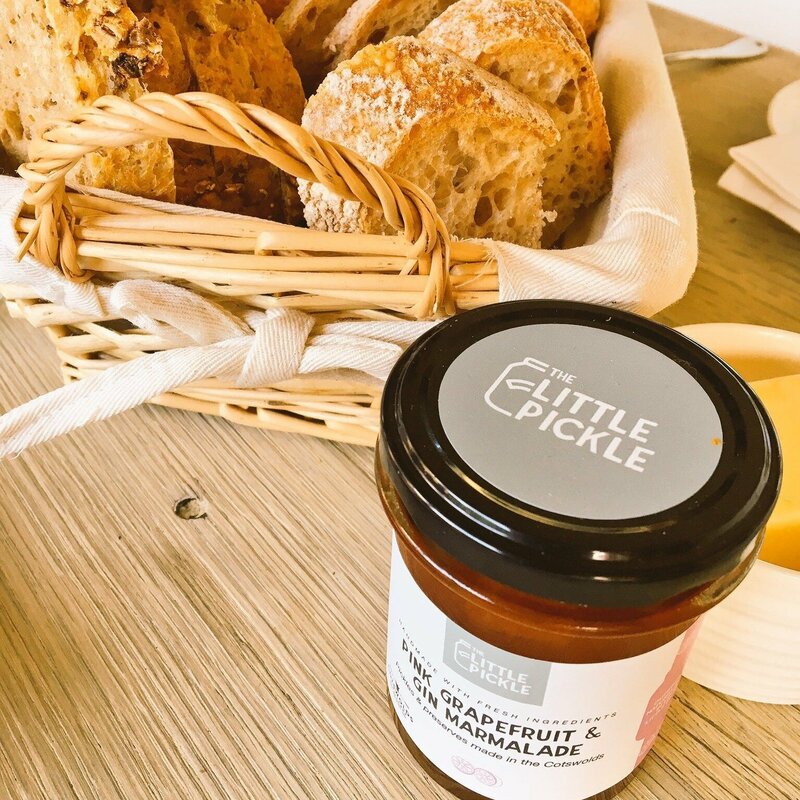 The Little Pickle (the clue is in the name) make a range of 16 different pickles and preserves, sold across the Cotswolds in such cool gaffs as The Cotswolds Distillery, Soho Farmhouse, The Cotswold Cheese Company, Fillet & Bone in Chipping Campden, and Coachhouse Coffee in Stow. And as we’re on a wedding theme, these super-cute pickles can be made as wedding favours in mini jars. Oh, and they’ll do the wedding cake for you too. Love these guys!